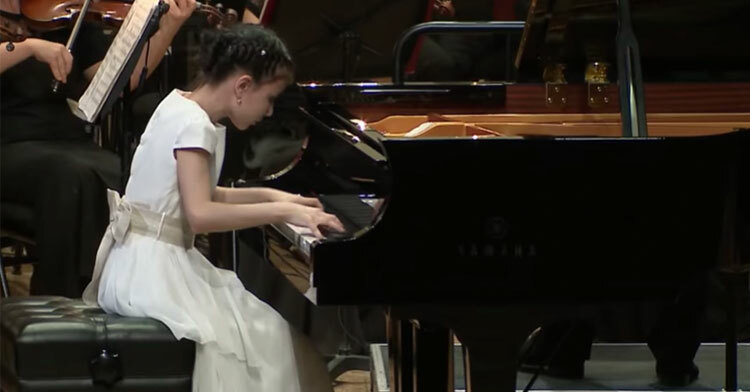 10-Yr-Old Prodigy’s Fingers Fly Across Piano During Jaw-Dropping Performance. 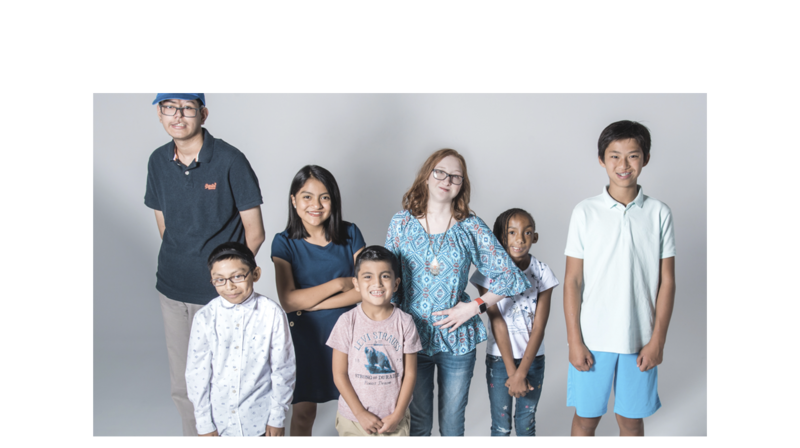 It’s almost a rite of passage as a young kid to be forced to take piano, violin, or even guitar lessons. But by the time they’re able to find our true likes (and dislikes), many children opt for other hobbies. But there are always kids who take a genuine liking and show an almost savant-like knack for the first instrument they’re placed in front of. 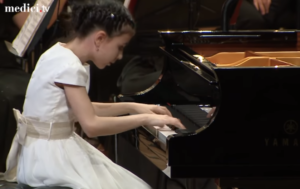 Alexandra Dovgan, 10, is a musically gifted Russian girl who was lucky enough to find her calling when she was just 5 years old. 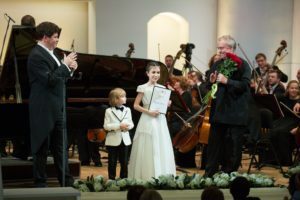 The competition aims to find and reward new talent, and they certainly found it with young Alexandra, who walked away with the Grand Prix award! Of course, it’s just the latest in a long string of awards she’s won, the first in 2014, which was just two years after she took up the piano! Listing off all the other awards she’s won since would take another page or two, so suffice it to say, especially with this latest win, her impressive career is just getting started! Watch a portion of the 20-minute performance in the video below and prepare to be amazed… it really is something to see someone this small take on such a massive piece. Share to spread her talent!